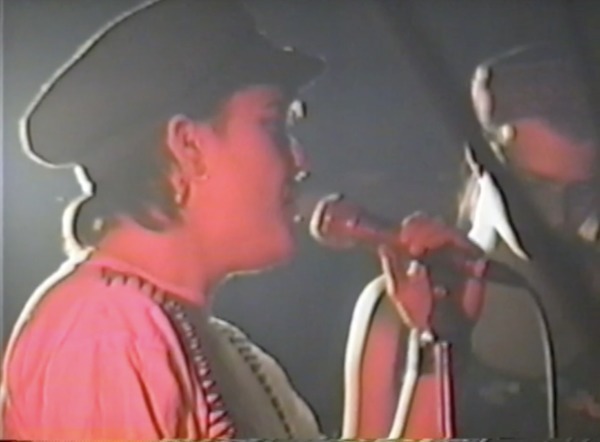 Nicole Tanguay and Mourning Sickness perform "By Any Means Necessary" live at the Apocalypse Club. 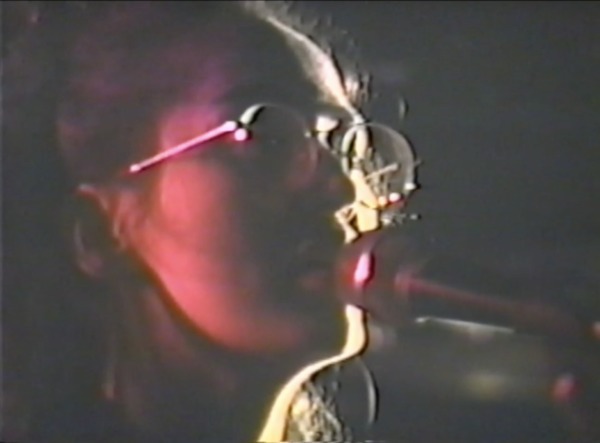 Mourning Sickness performs "Cells" live at the Apocalypse Club. 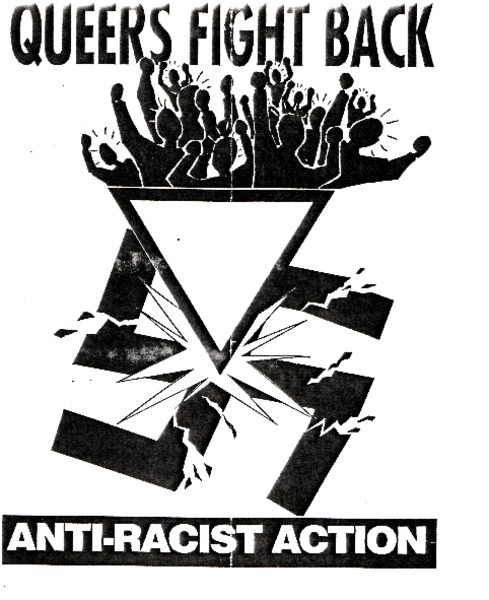 An Anti-Racist Action pamphlet in response to homophobic violence by hate groups. 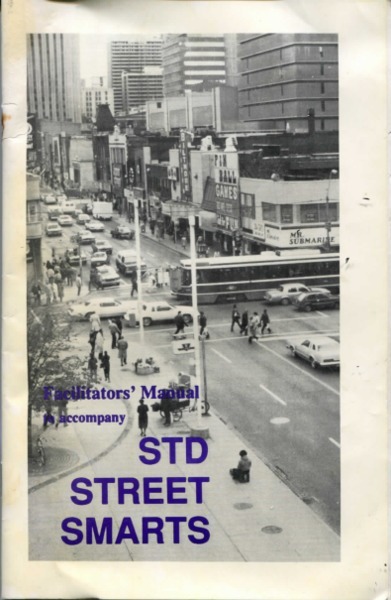 This video was an STD-prevention tool produced by Youthlink Inner City’’s STD Prevention Project and geared to young people who live on, or who are “at risk” on the street.